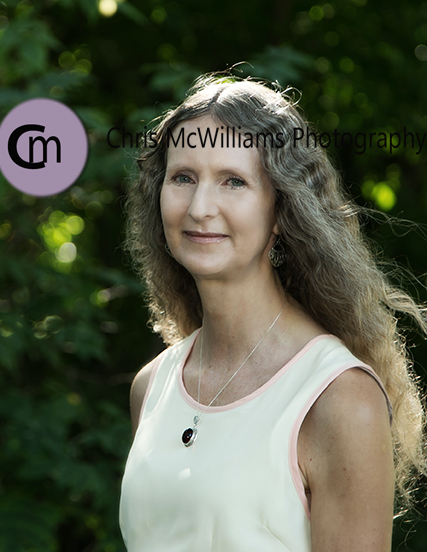 Meeting new and interesting people is one of the things I love about being a photographer. 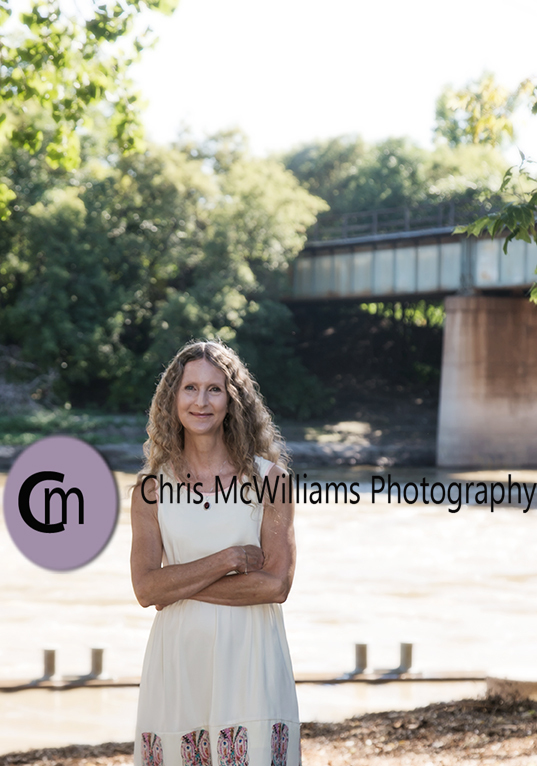 Sunday was no exception when I met Winnipeg author Carol Brisebois and took some photos of her for her new book. I enjoyed spending time with Carol and cannot wait to read her book.